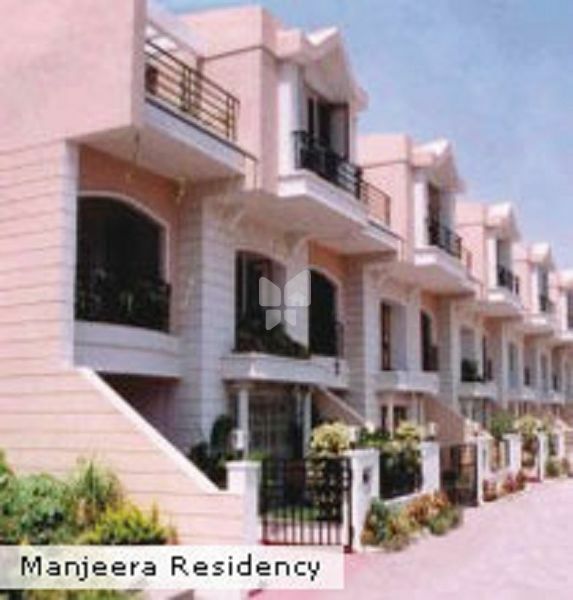 How Far is Manjeera Residency? Manjeera Residency is one of the popular residential projects that is located in Jubilee Hills, Hyderabad. The project, developed by Manjeera Group, offers apartments with basic amenities that are required for a comfortable stay of residents. Additionally, it is located in proximity to the market and many educational institutions. Manjeera Group has prepared itself to face the challenges of tomorrow’s marketplace. Make it competent and achieve greater heights in the fields of Technology skills, domain expertise, process focus and a commitment to long-term client relationships. It has been a goal to deliver only that stands out from others, provide what is top notch and unmatched. The group has successfully proven its commitments and has gathered a big group of happy families, who live in their magnificent marvels. Its projects stand as hallmarks of quality construction, clear titles and value for money. A group that you can trust blindly when buying a home or a commercial space. They treat you like a part of it, even before you get your work done. Their developments include Manjeera Purple Town in Adibatla, Hyderabad, which offers you ready to occupy 4BHK villas for sale in Hyderabad and Manjeera Residency in Jubilee Hills which offers you 2BHK apartments for sale in Hyderabad and Manjeera Purple Town Villas in Gopanpally which offers you ready to occupy 3BHK villas for sale in Hyderabad. Building marvels with the right raw materials and services, with no compromise on quality or price, you are offered with a creation, that is built with the best quality features and facilities. Their developments are built with an aim to last forever and ensure your safety. Manjeera is a construction, real estate, hospitality, and infrastructure conglomerate, with a strong lineage focusing on quality, innovation, cost-effectiveness, eco-consciousness, customer delight and adding value to stakeholders interests.